ANXIETY AND STRESS are epidemic in today’s fast-paced world. In response, many turn to meditation and related practices with limited long-term success. Oscar Segurado understands why. Meditation worked well for thousands of years, but can’t counter the effects of life in the twenty-first century. 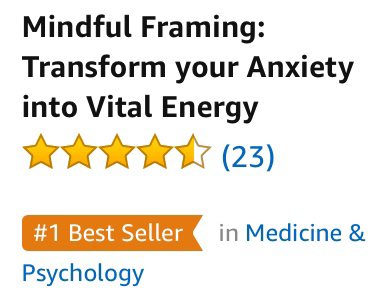 Instead, you need a new approach to control anxiety—especially given the proven connection between stress and serious diseases, including cancer, caused by a dysfunctional immune system.